The last time Thailand witnessed the coronation of a Monarch was almost seven decades ago. 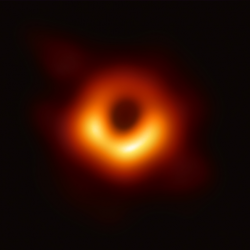 Back then, on May 5, 1950, the coronation ceremony began the reign of King Rama IX, making him the ninth king of the Chakri dynasty. 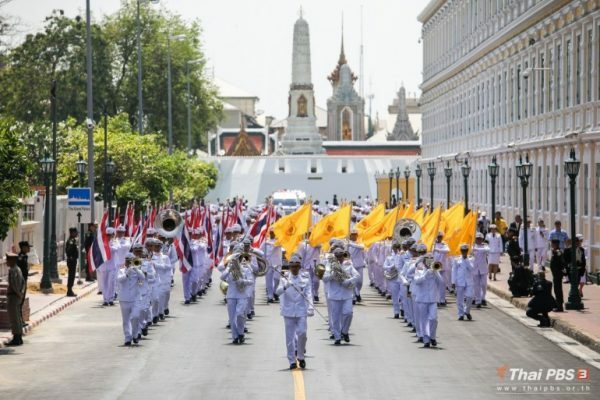 Next month, Thai citizens and the whole world will witness this sacred and auspicious event again, as the coronation ceremony for HM King Maha Vajiralongkorn is held from May 4th to 6th, at the Grand Palace. 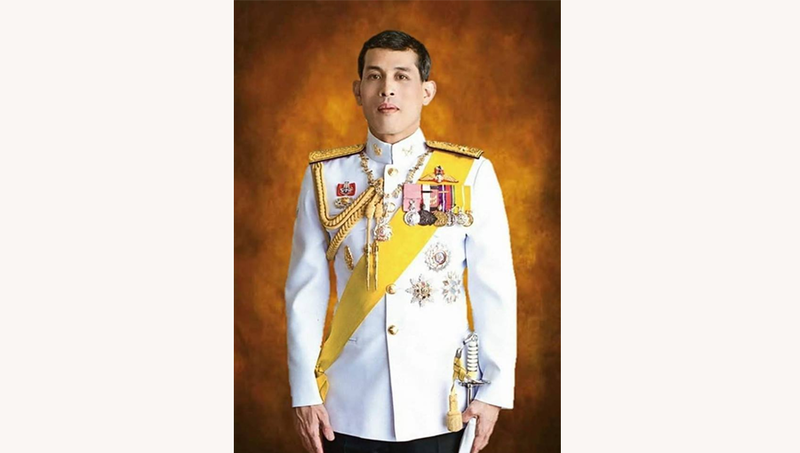 Despite having ruled since 2016, following the passing of his father, King Maha Vajiralongkorn Bodindradebayavarangkun will exercise full authority and become rightfully the head of state shortly after his coronation. 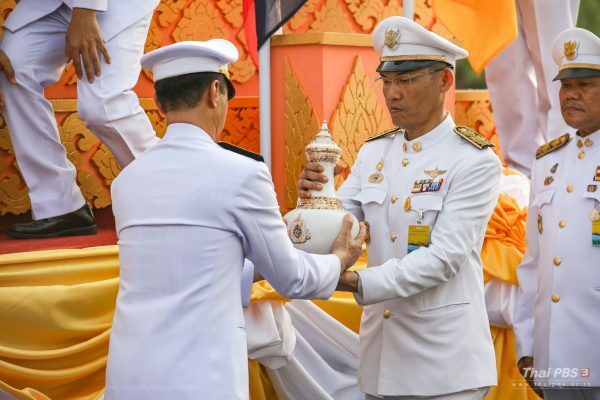 In the long and glorious history of the Thai nation, ever since the monarchy was established in 1238 during the kingdom of Sukhothai, all ceremonies related to the monarchs have been based on a blend of Hindu and Theravada Buddhist rituals and traditions. For the Royal Coronation, these rites include the chanting of prayers by Buddhist monks. Sacred water is also collected around the Kingdom’s principal rivers and springs to be used for the purification bathing of the king; part of the Brahma-Hindu ceremony.